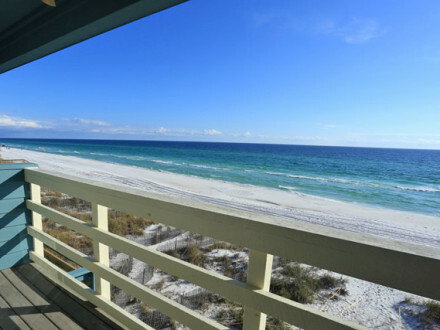 This gulf front town-home in The Beaches of South Walton has amazing gulf front views. 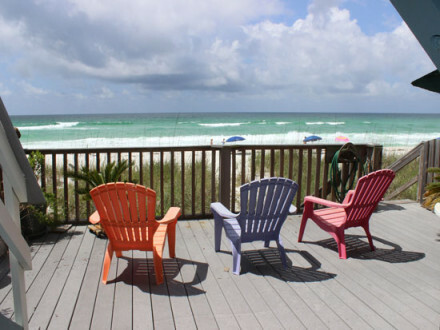 Sitting directly on the beach, Just walk out and the sand and the gulf are your back yard! 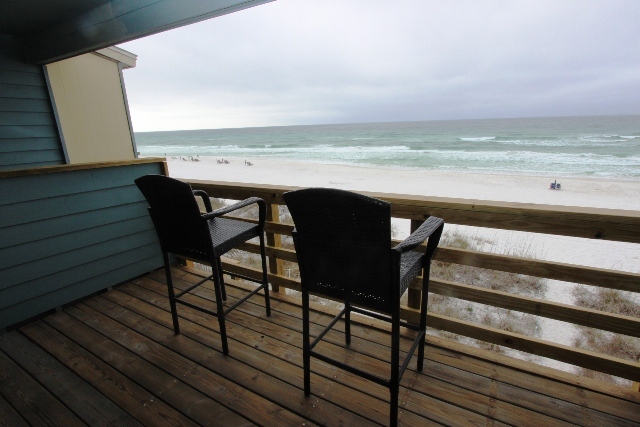 Seawinds #2 sits directly on the sugary white sands of Destin and features incredible gulf view from all three levels. 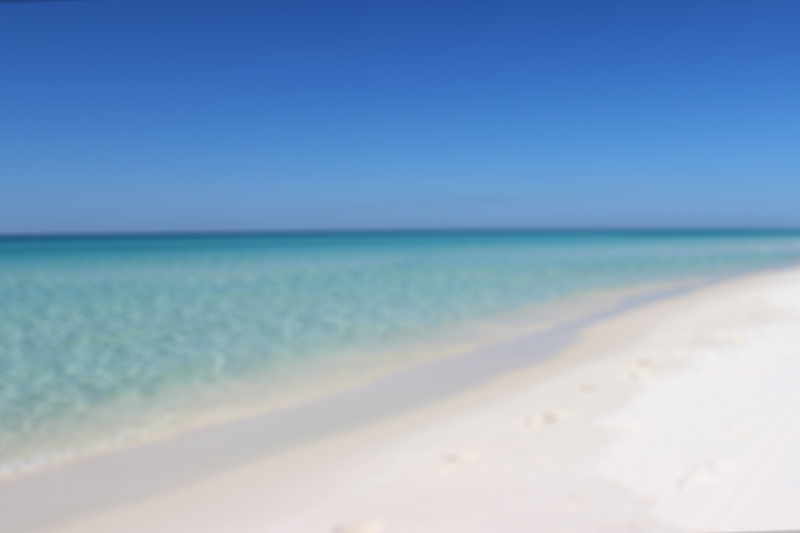 Seawinds #2 is located in the Miramar Beach part of Destin, directly between the Silver Sands Outlet Mall & Destin Commons. 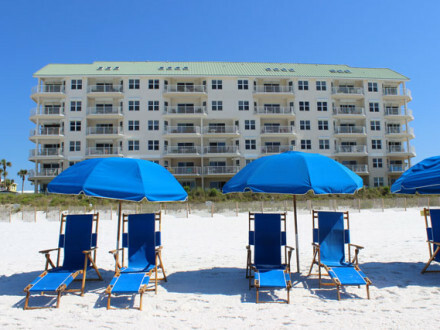 You’ll be a quick drive to lots of shopping and tons of restaurants! 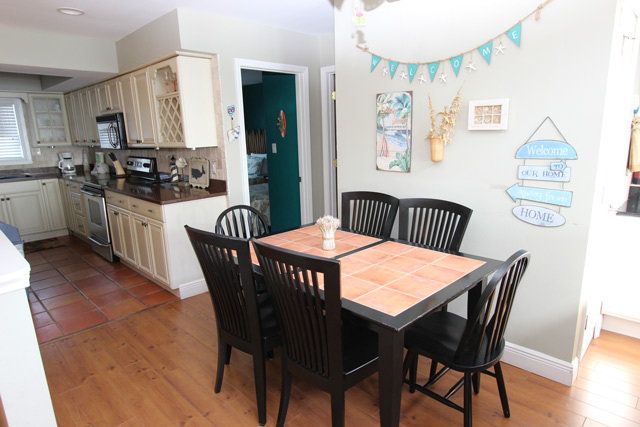 Upon entering into this four bedroom townhome you are greeted with a welcoming foyer. This ground floor level features two very spacious bedrooms. 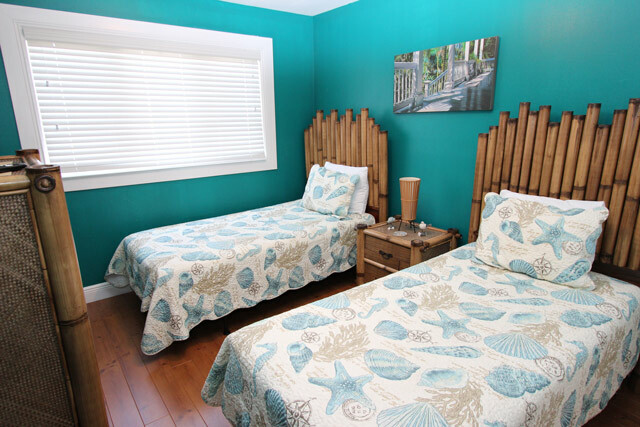 The first bedroom you come features a queen bed & flat screen TV. 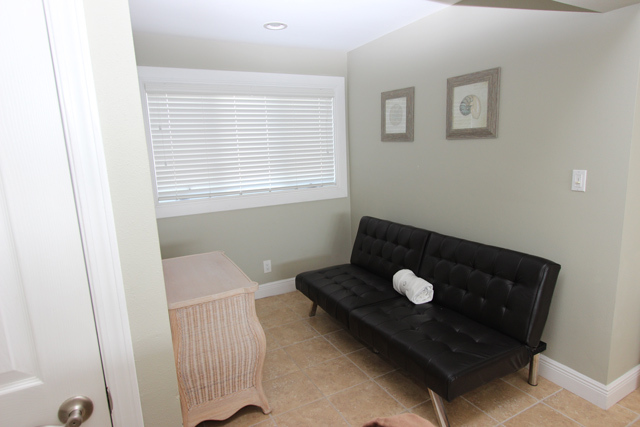 Between the two bedrooms you’ll find a full sized bathroom with stand up shower as well as the washer/dyer area! 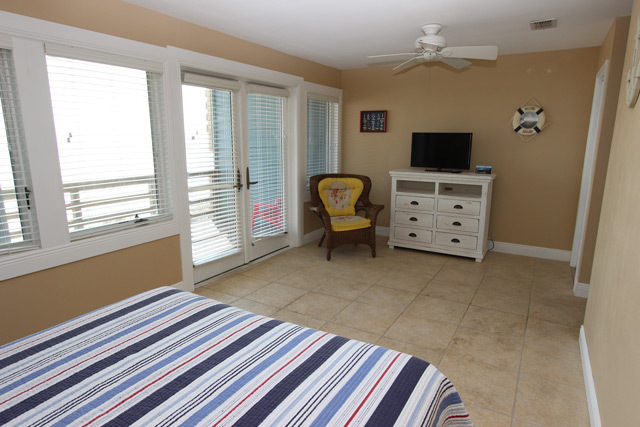 The second bedroom faces the beach with incredible Gulf Views & Balcony access. 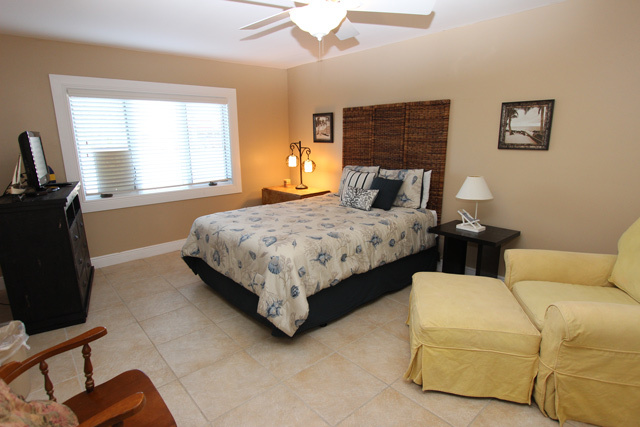 This room also features a queen bed & flat screen TV. 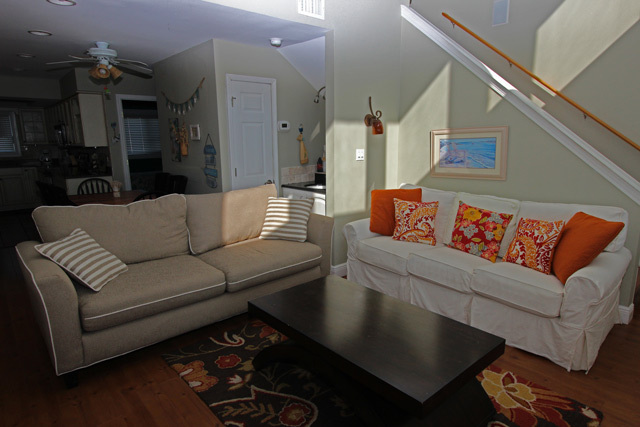 Walking up the stair case to the second floor you are immediately greeted by the spacious living room! 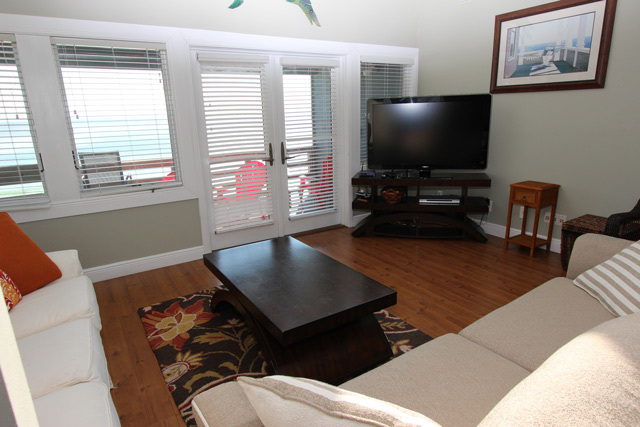 The living room features incredible gulf views, huge flat screen TV, wet bar and an open floor plan allowing everyone to converse from the kitchen, dining area onto the living room and even the balcony! 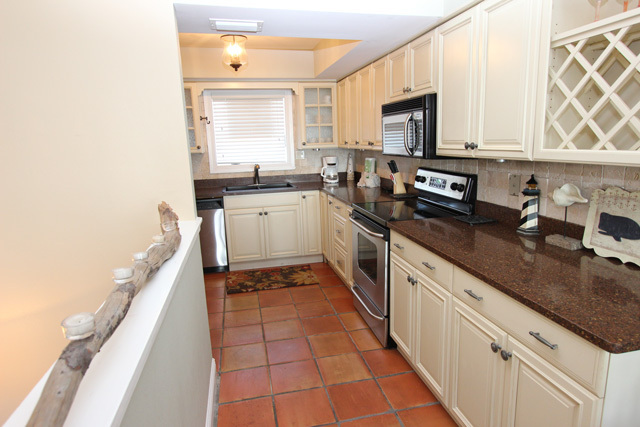 The upgraded kitchen is right next to the living room along w/ the dining area. 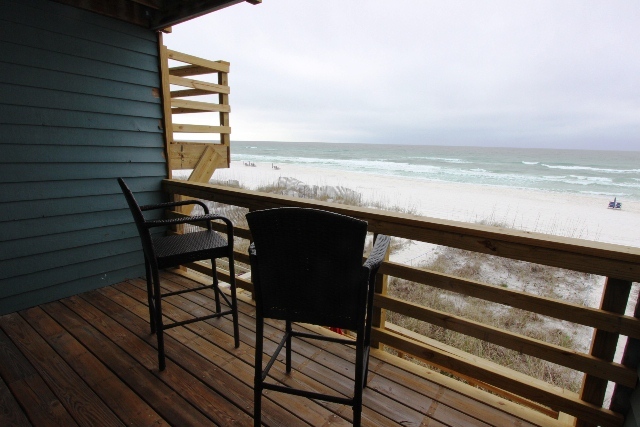 All of these areas look out to the large windows that offer more incredible gulf views!! 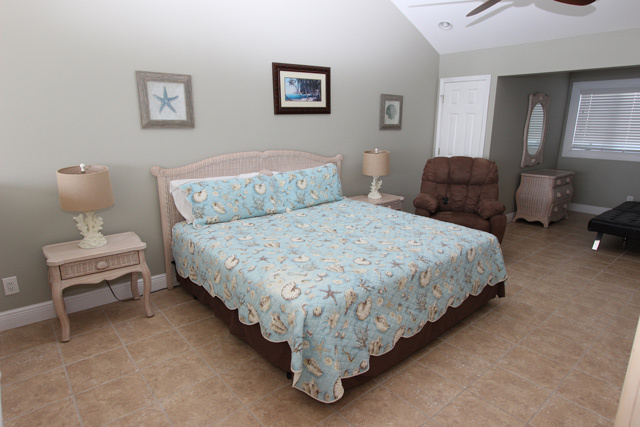 The second floor here features the sofa sleeper but also a bedroom with two twin beds & a flat screen TV. 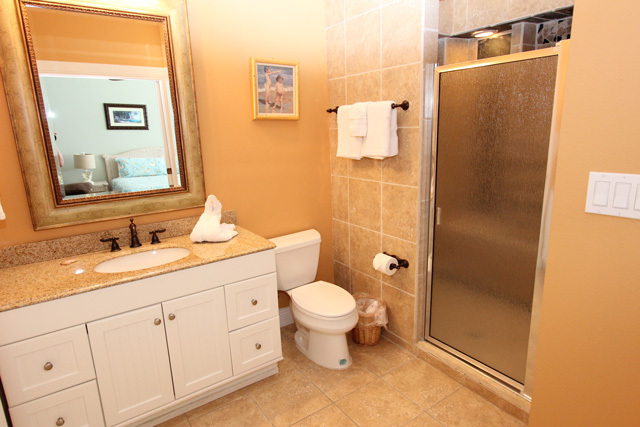 A full sized bathroom with tub/shower combo is located on the second floor also. and YES!! another balcony looking out to the beach from the living room here. 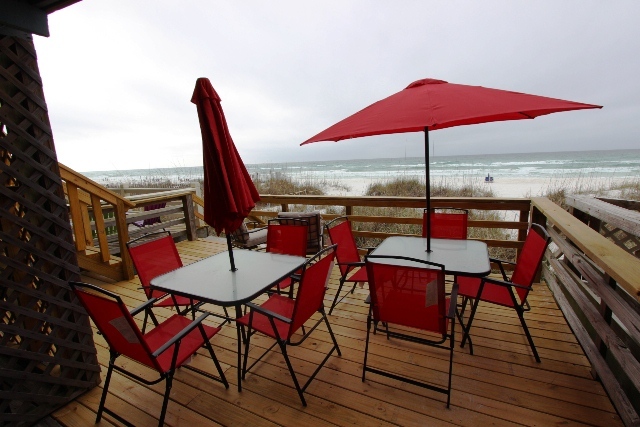 It also features steps down to the beach so you can access the beach from this floor too! The top floor is the fourth bedroom. This loft style room is HUGE!!! 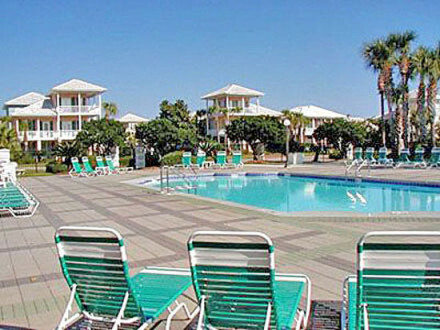 and offers you a king bed, futon, & flat screen TV as well as a custom private bathroom. 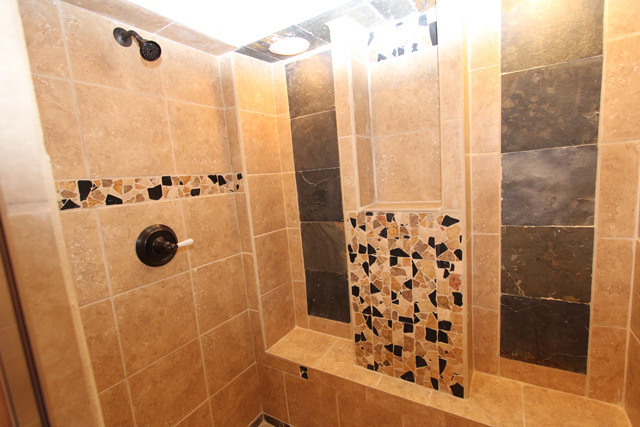 This bathroom features a very large custom tiled shower with dual shower heads. A very unique feature to this home in deed, is this custom shower!! 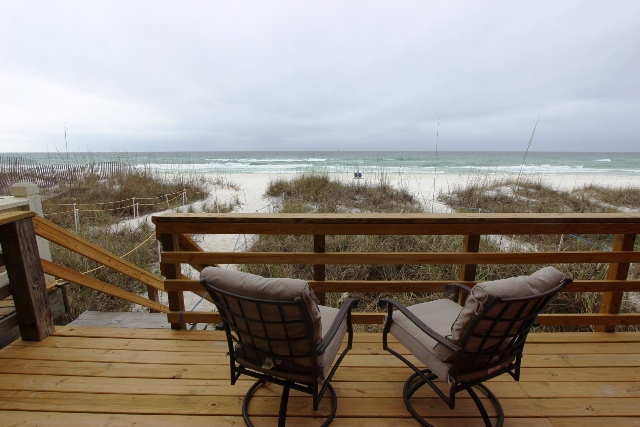 More gulf views from this area too through the large windows that look out to the Beach! A flat screen TV is featured from this room too.